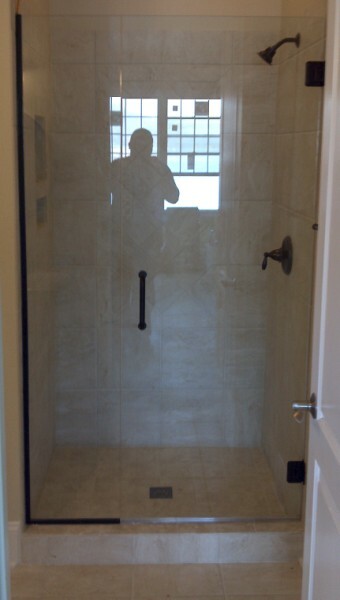 Custom heavy glass frameless shower enclosures in one of our many specialties at Tri-City Glass & Mirror. 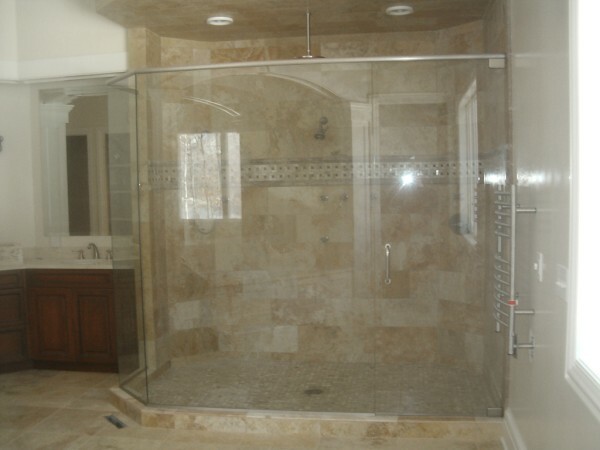 We work with several of the leading glass fabricators in the country to design and fabricated the shower enclosure you have always dreamed of. 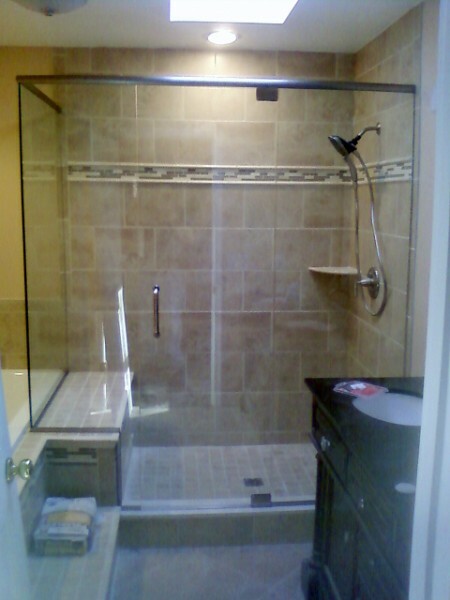 Give us a call and we will be glad to come to your home and help you get that shower you always wanted. 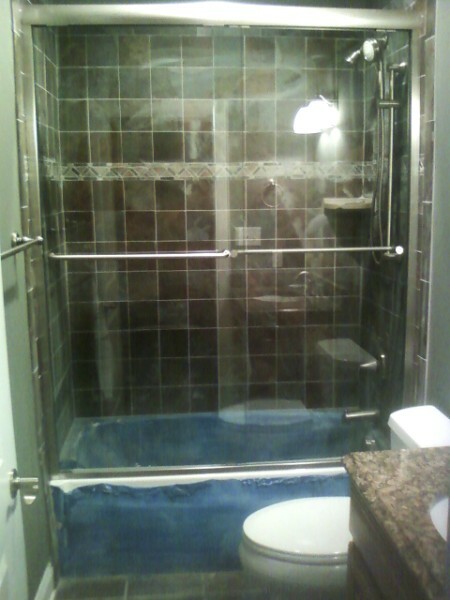 Although the clear glass is in high demand for the custom shower door market we also offer pattern and obscure glass for shower enclosures as well. 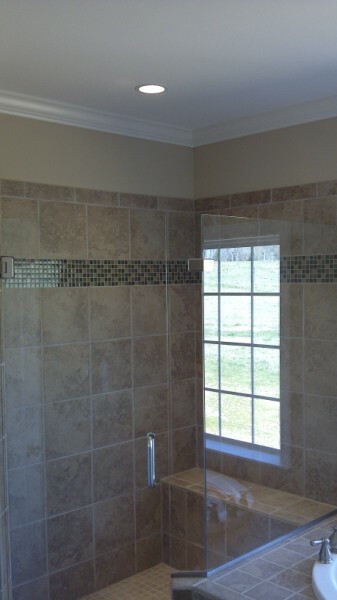 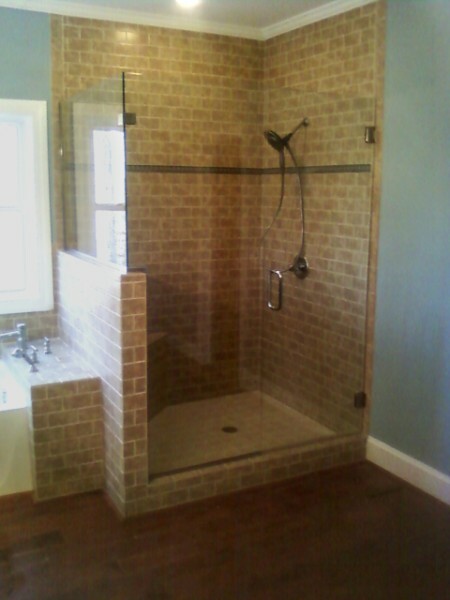 Feel free to ask us about your obscure glass options if you are looking for a non clear shower enclosure. 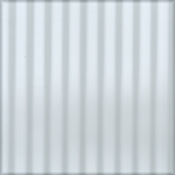 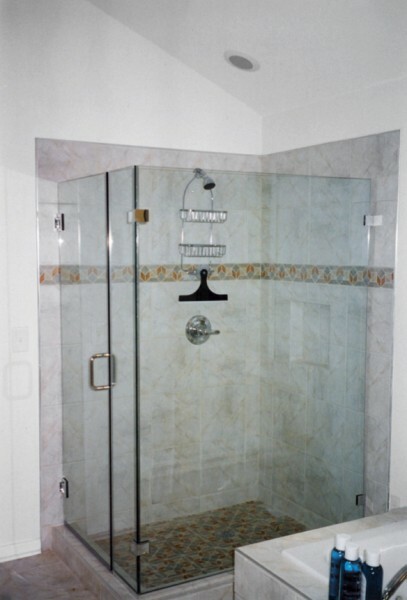 Our Heavy Glass frameless shower enclosures use 3/8” or ½” tempered safety glass. 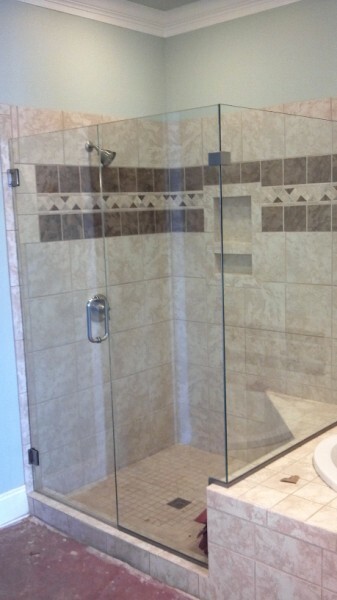 We offer “ShowerGuard” that seals and protects your shower door glass against hard water and soap scum. 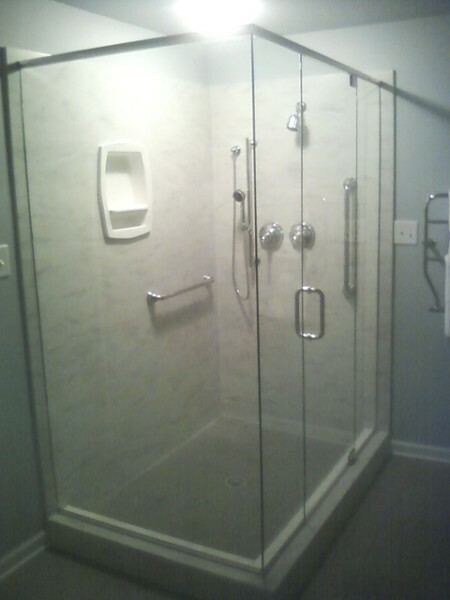 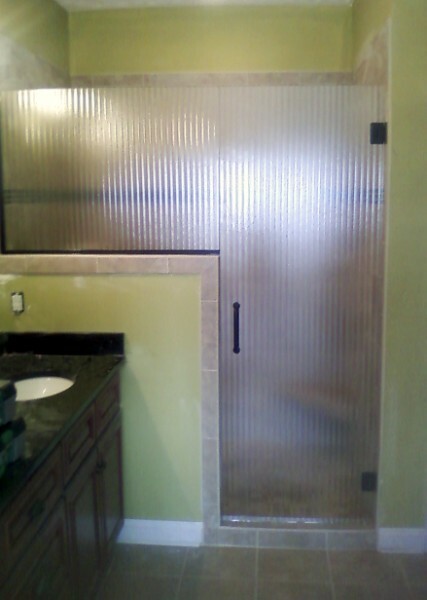 We offer a complete line of heavy glass shower door hardware manufactured by CR Laurence Company. 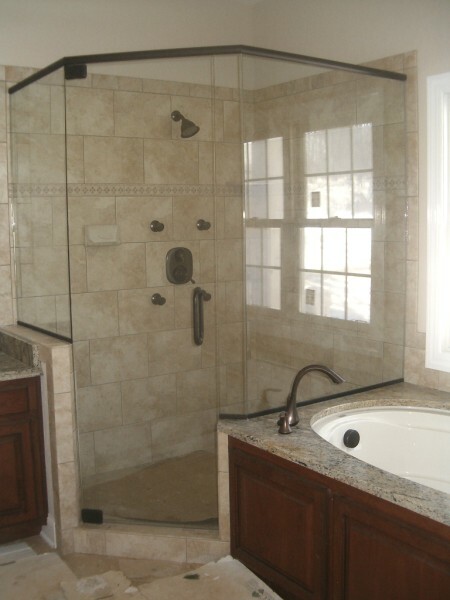 If you can dream it most likely they have designed it. 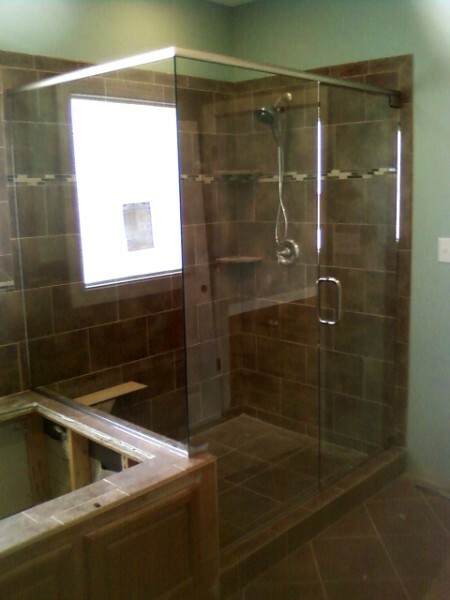 Let us come out and show you what we can do for you. 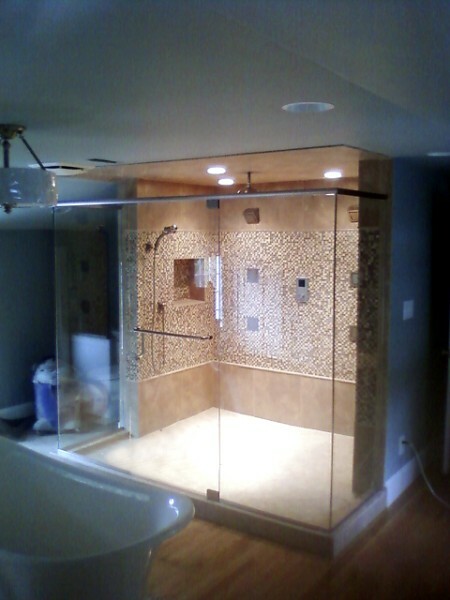 We also offer framed shower and tub enclosures as manufactured by Alumax. 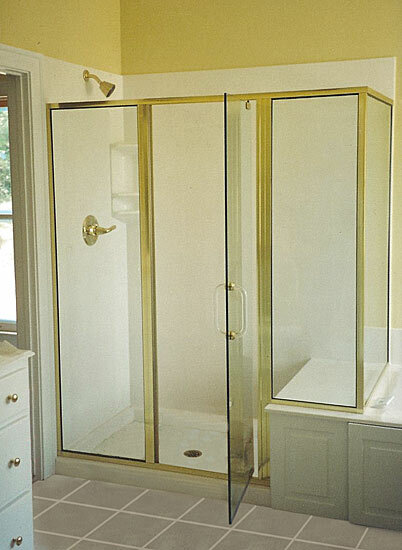 They offer the highest quality of framed doors and sliding tub enclosures in the market perfect for fiberglass tubs and showers. 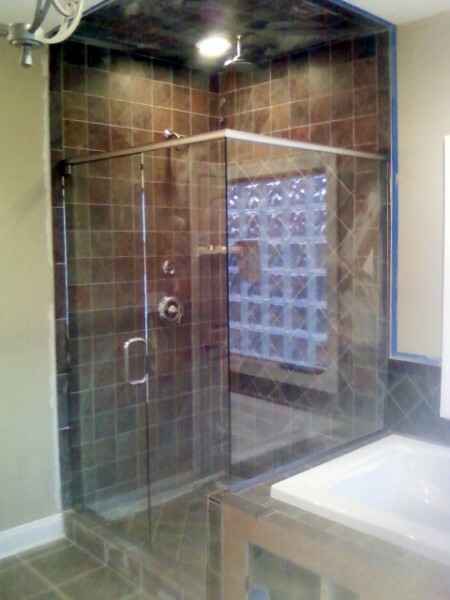 Tri-City Glass & Mirror has been installing custom showers doors for many years and we feel that experience is what makes us the best in the business. 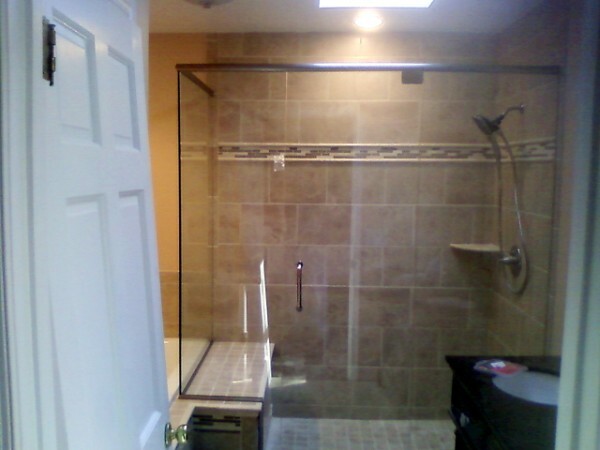 Let our experienced and expertise staff design and install the shower door or bath enclosure your looking for. 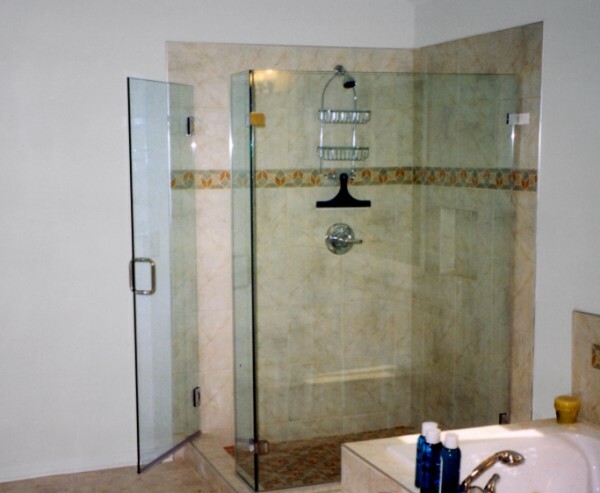 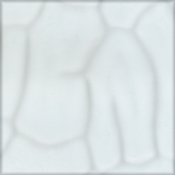 The following glass paterns are available for Shower Doors and Enclosures. 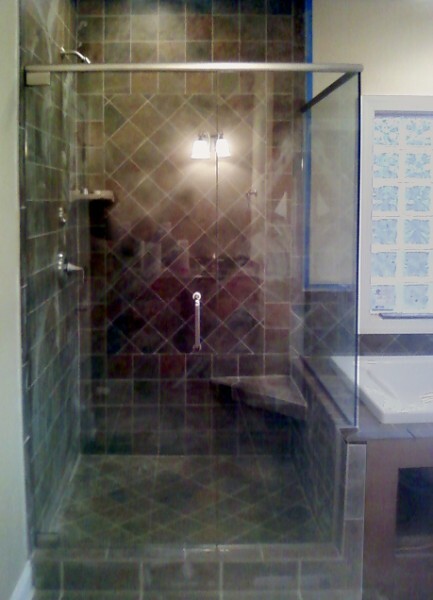 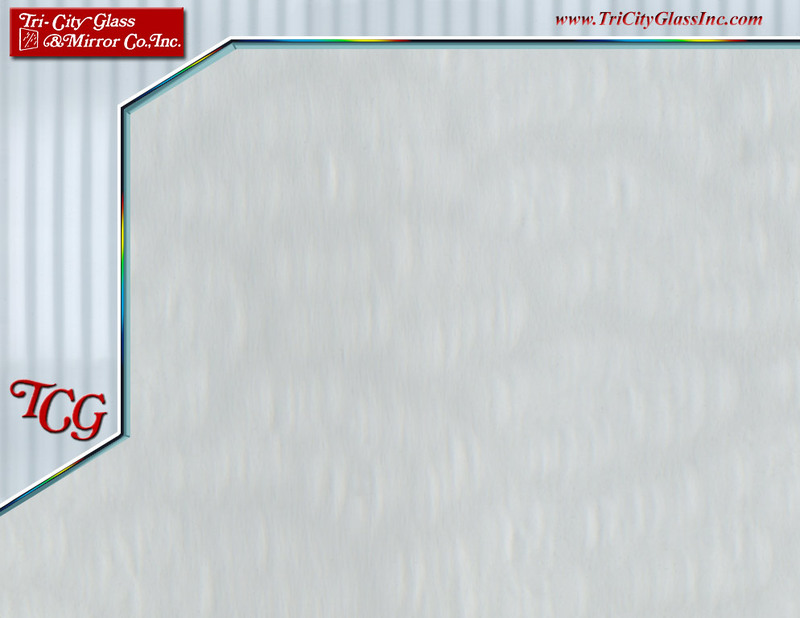 Allow all the thumbnail images to load and then click on them to see larger views of some of the glass projects that Tri-City Glass & Mirror Co., Inc. has completed.